Robodrill Post Processor and Verification – CAMplete Solutions INC. 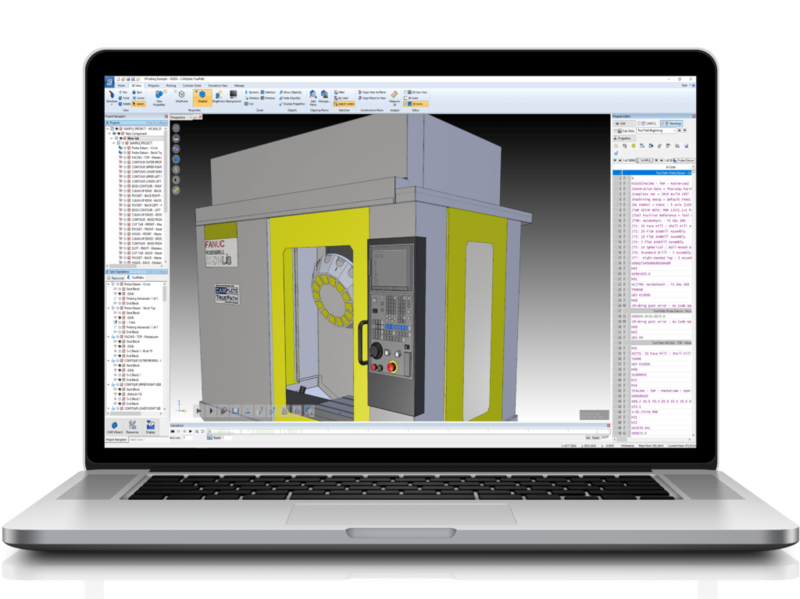 The FANUC RoboDrill Short Bed is a compact vertical machining center capable of high speed, high precision and high efficiency operation. For high precision operations on a small footprint, this is the ideal solution for smaller parts. 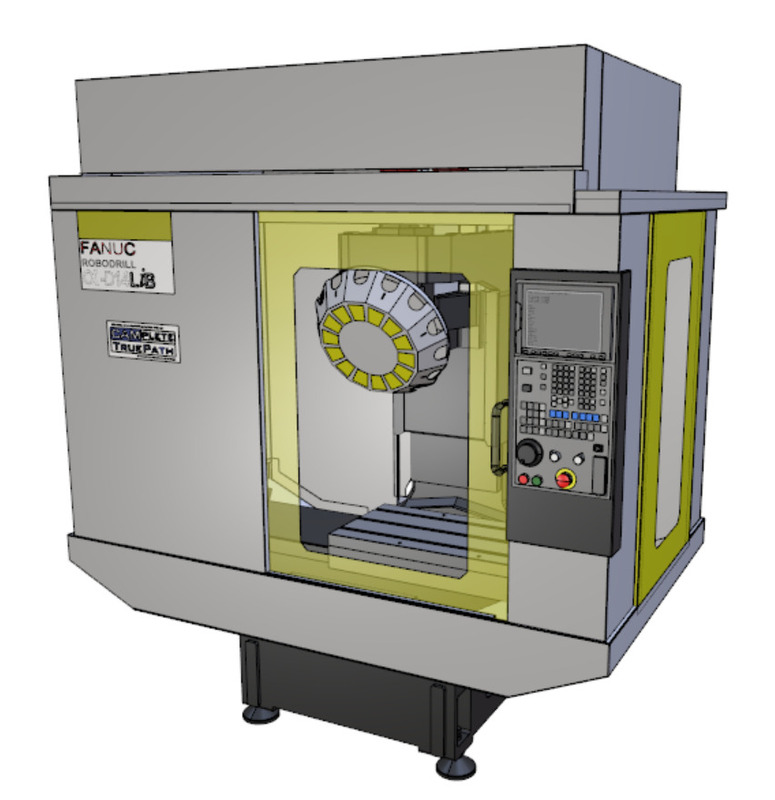 The Fanuc RoboDrill Long Bed is a high-performance machining center, known for making quick work out of any milling, drilling or tapping jobs. Get The Most Out Of Your Robodrill. 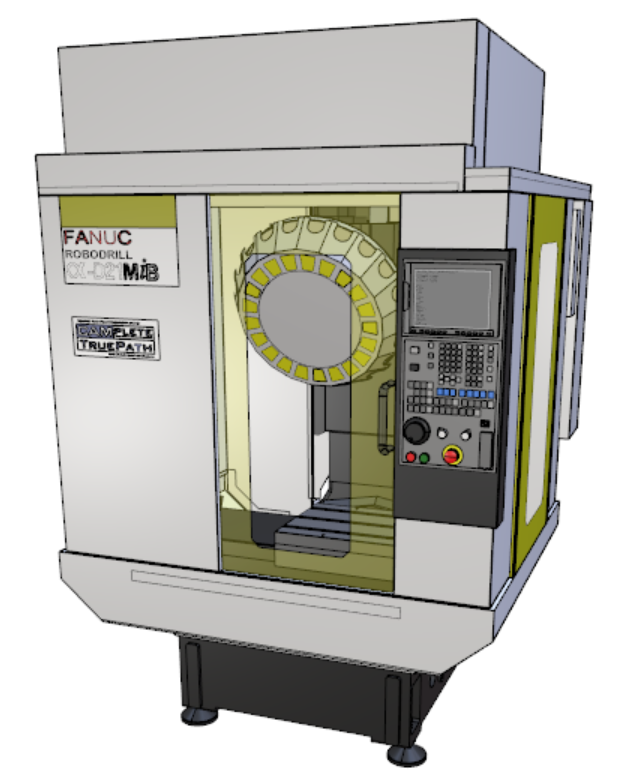 Fanuc has engineered the RoboDrill machine center to address all machining needs for its class. 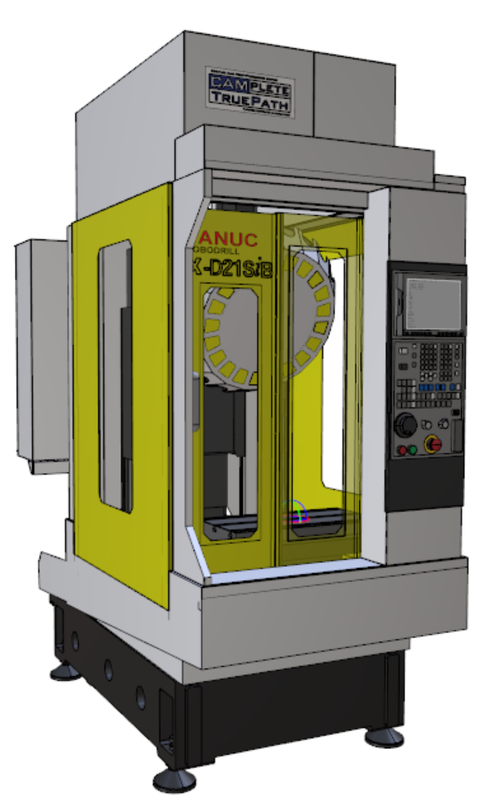 Fanuc CNC machines come in multiple size options including short, standard and long bed models, and tool options of either 14 or 21 tools allows Fanuc Robodrill to serve the need of every user. CAMplete TruePath comes as an option on all Robodrills sold in the USA and standard on all RoboDrills sold through Elliott Matsuura in Canada. With full G-code verification and a proven and robust post processor, RoboDrill Users realize time and money savings right from the start.